High quality cove base manufactured using 100% virgin materials. Advanced co-extrusion technology allows for tough scuff-resistant surfaces while maintaining overall flexibility and ease of installation. Cove base installation for a clean, fresh look. Add the finishing touch to your porch design by adding a spandrel. This spandrel runs along the underside of the porch ceiling creating an exquisite look that your neighbours will envy. PVC construction ensures years of trouble free maintenance. 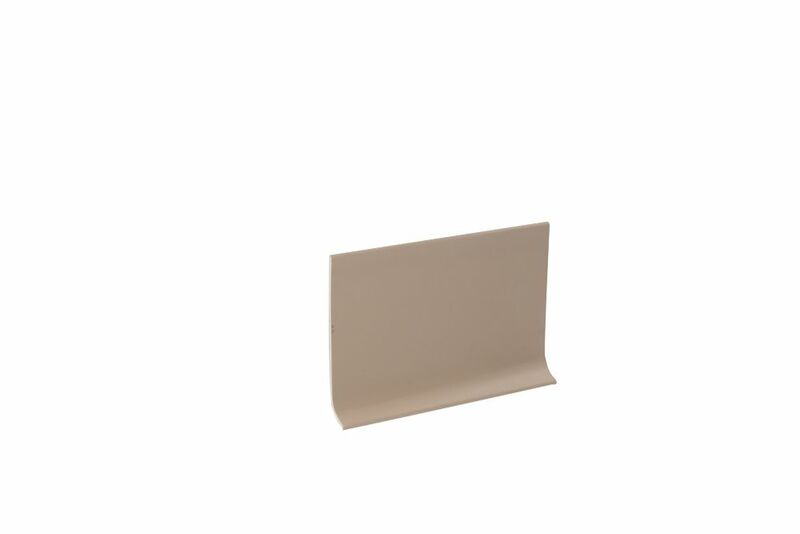 4 Inch x 20 Feet Vinyl Wall Base Self Stick - Beige High quality cove base manufactured using 100% virgin materials. Advanced co-extrusion technology allows for tough scuff-resistant surfaces while maintaining overall flexibility and ease of installation. Cove base installation for a clean, fresh look.